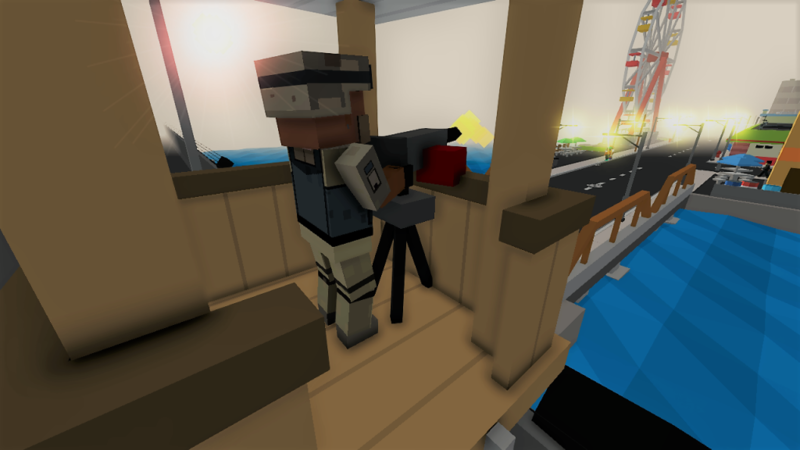 Repair and Rearm in the new Broke Protocol update releasing today on Steam. 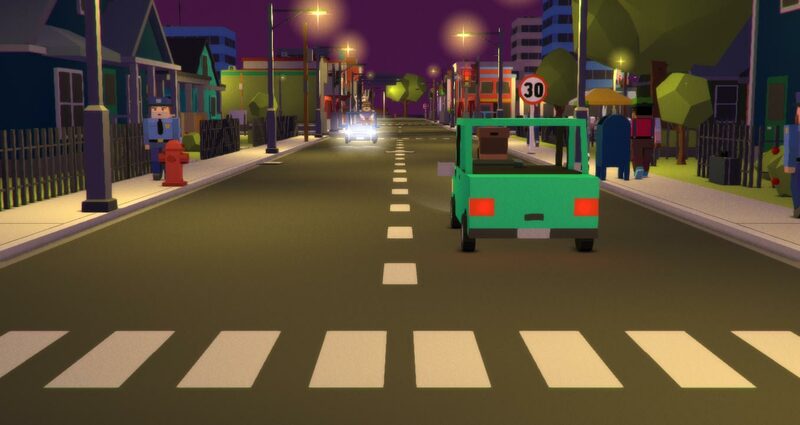 This update brings a few big changes to vehicles, but first, let’s take a look at some new items. 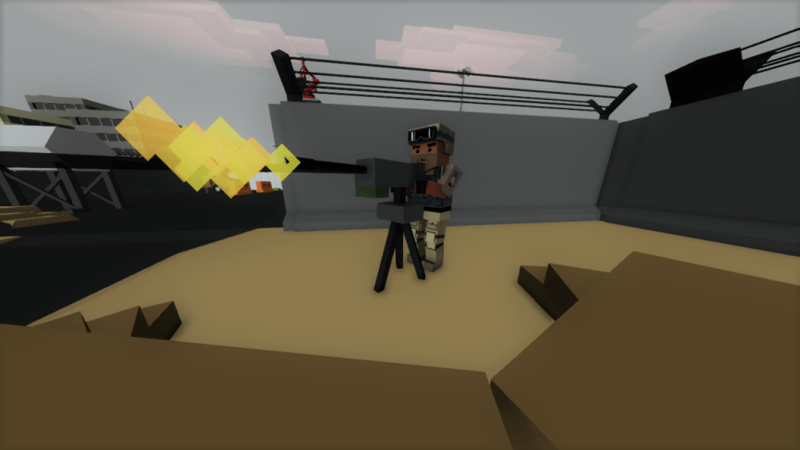 A pretty explosive new addition are the fixed turrets available to SpecOps at the military base. These come in Machine Gun and Grenade Launcher variants. Hopefully these heavy hitters will allow for better base defense. But it also serves as a first test to projectile bullets instead of hitscan like other player weapons in-game. Map makers might also find them useful for setting up checkpoints, armed camps, or post-apocalyptic scenarios. Armed vehicles including Apaches and Armored Cars will finally have limited ammunition. No more complete server dominance. 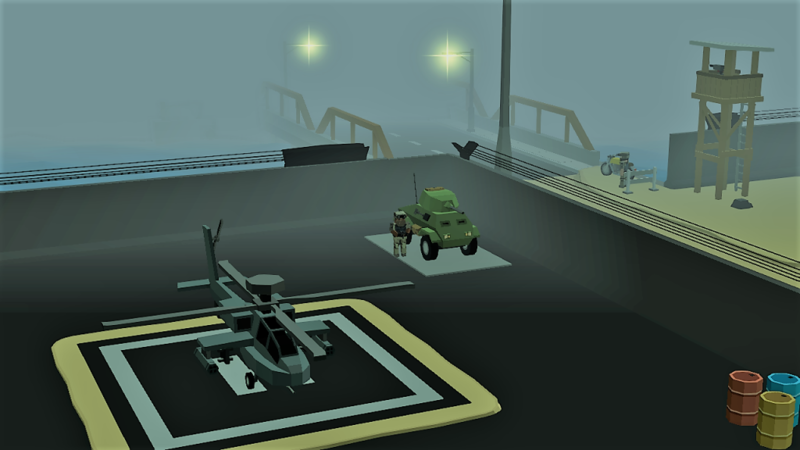 The military vehicles can re-arm back at their spawn positions at the military base. Fixed turrets will slowly re-arm themselves over-time so tame that trigger finger, soldier. Entering vehicles now shows some special new information, including remaining vehicle hit points, and ammo count (if available). Vehicles can now also be repaired in special areas. 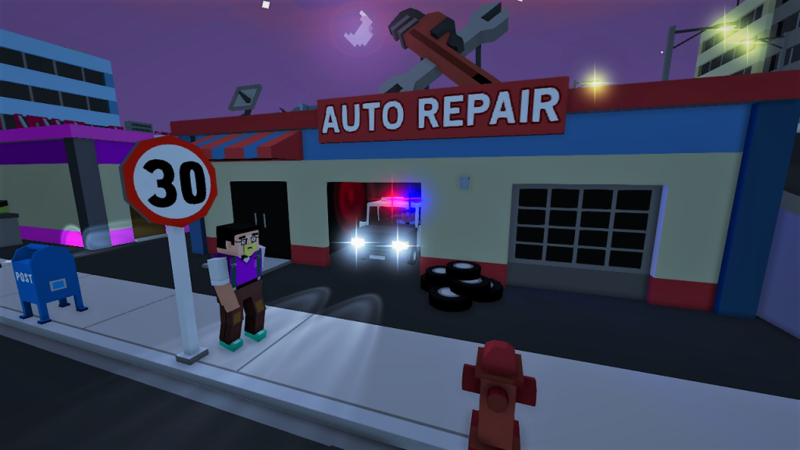 Head to the Auto Shop on the Default map, or any other special areas designated by map designers. You know you’re within the repair/rearm zones because your health/ammo displays will highlight in green. 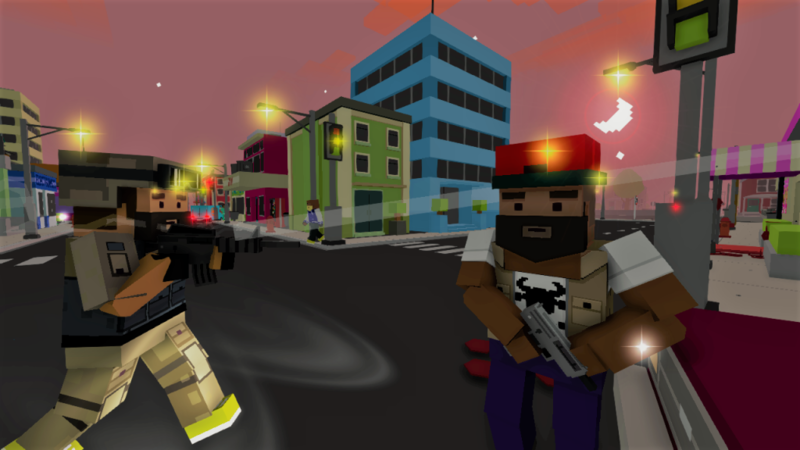 As game development progresses, more furniture and placeable items will have special functions. 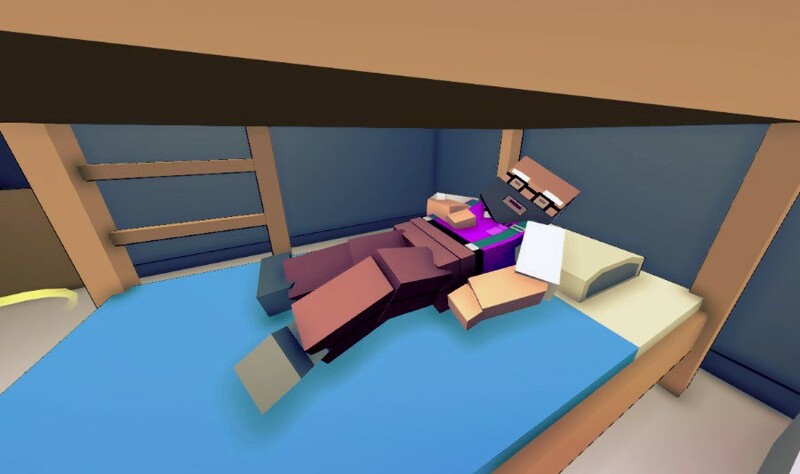 This update brings new usable beds in the game. These beds will recharge your energy level during use, as well as halting other stats like hunger and thirst from declining. They’re excellent options to boost your energy, or go AFK a bit without disconnecting or dying from hunger. Tons of other fixes have made it into v0.95. You’ll see changes from UI and animations, to weapon stats and particle effects. Also note to Map makers. If you find your map isn’t loading on the server, even without errors, it’s probably due to a misplaced object. Use the new ForceGizmo rendering option to find objects accidentally place far away since this will jam up the NavMesh generator on server startup. Thanks again for your input on the Discord and Social Media. More updates soon as we march towards a 1.0 release.